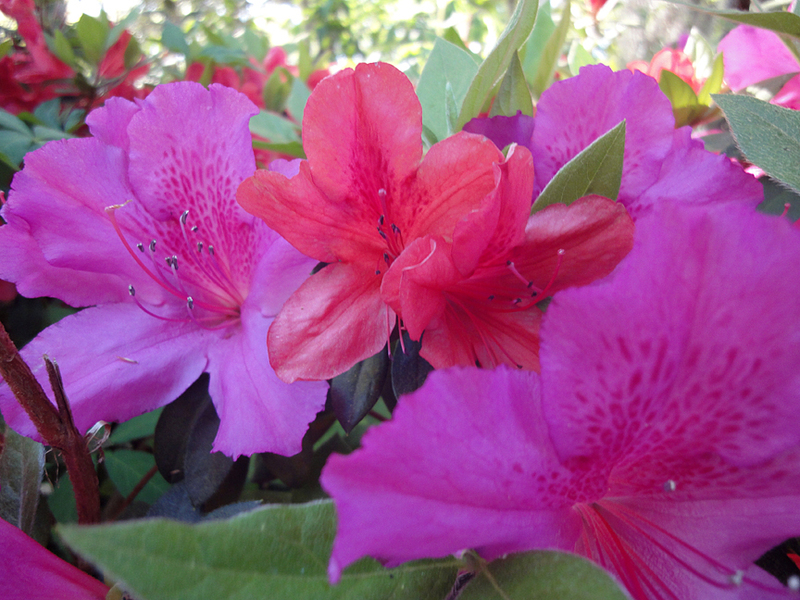 Azaleas are a little slutty « "TeresaBruceBooks"
Byrne Miller liked to compare azaleas to the other spring flowers that grace Southern gardens. 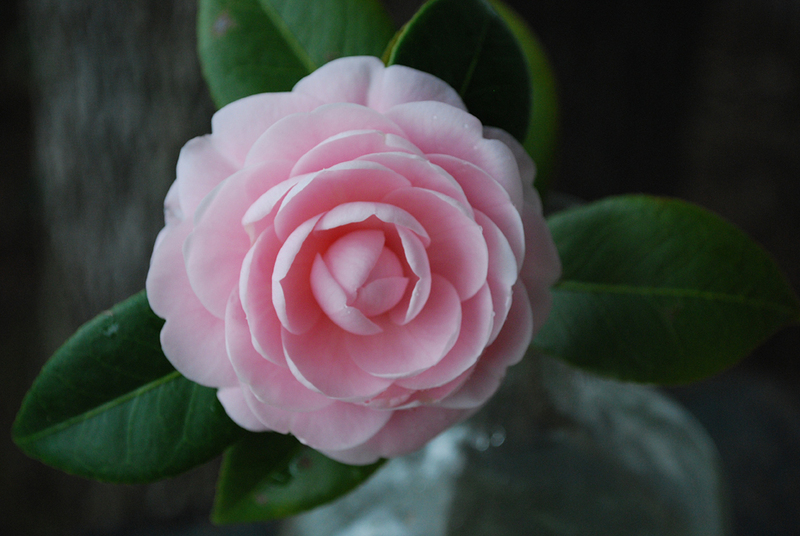 Take the camellia on her front bluff, overlooking the Beaufort River. “Pink Perfection” is no exaggeration. Its petals are demure, obedient. They present from the bud like a corps de ballet, each one in its place. Not so the wild azalea. In Byrne’s world they are modern dance. Luscious, vivid, almost shocking when they burst upon the season. Each petal is almost see-through, scandalous, fluttering for attention in the breeze. The colors are crimson and fuchsia, all the better to entice the eye. Honey bees have room to wiggle, squirm, roll around inside. This entry was posted in travel and tagged dance, spring. Pink Slutty perfection… totally spiritual slutty… the best. THank you for this!